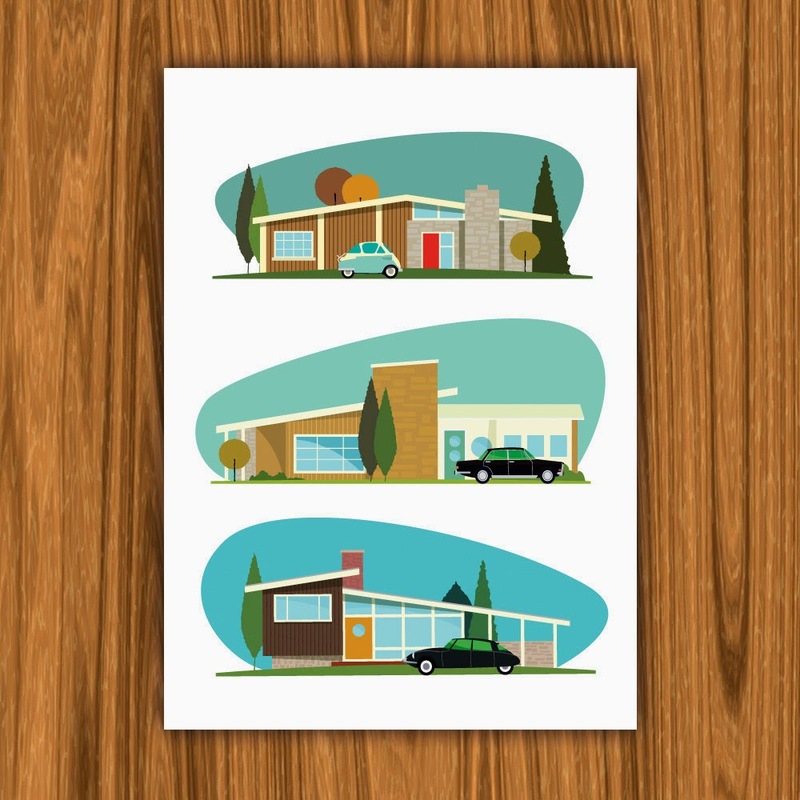 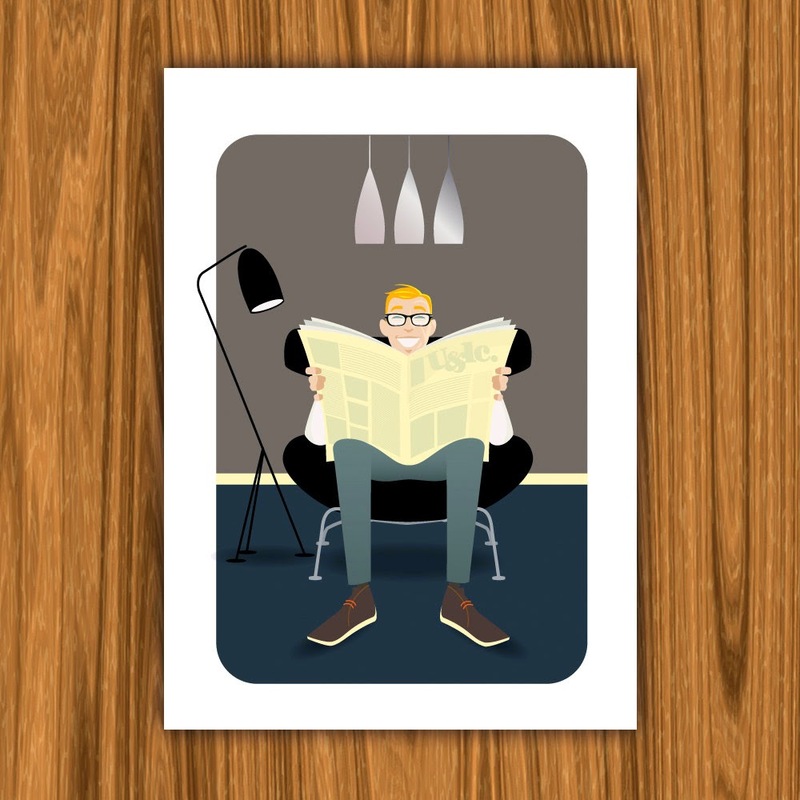 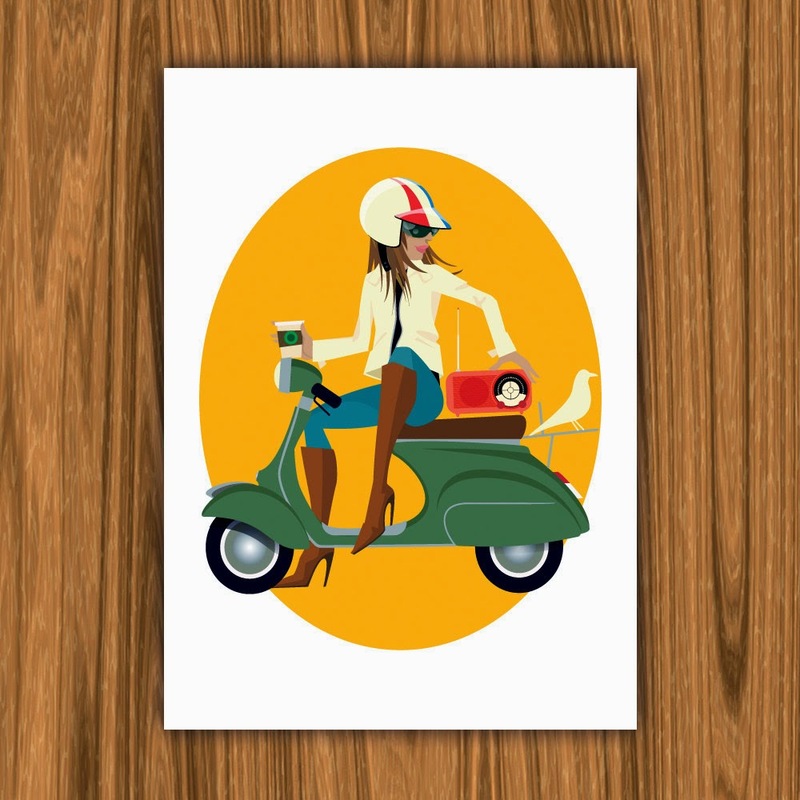 Neal McCullough, also known as Hand Drawn Creative, has a new set of mid-century art prints called Asseyez-Vous. 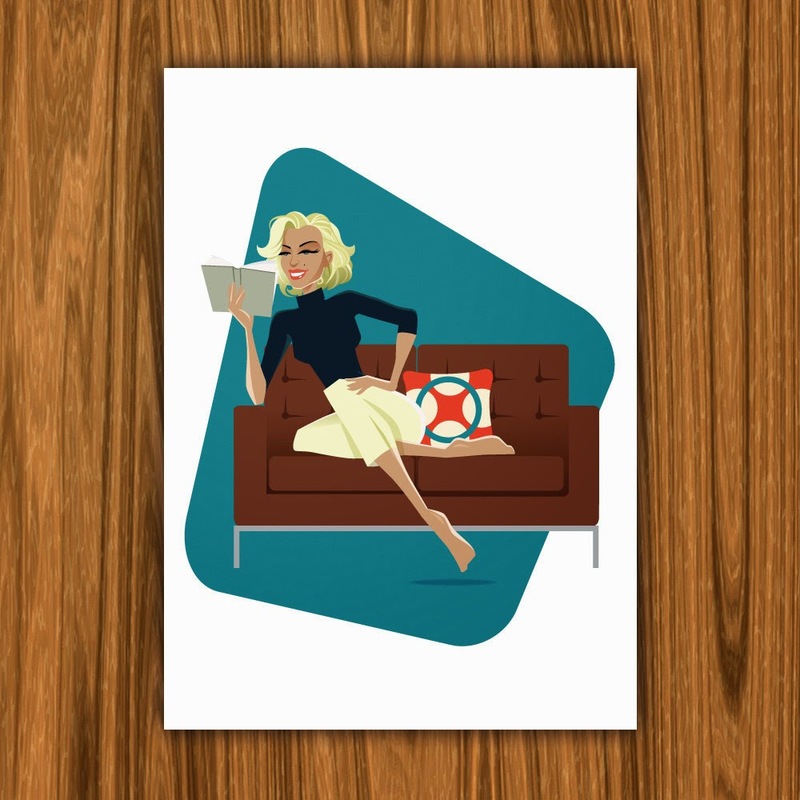 For those of you who didn't take two years of French in college (or just use Google Translate because you forgot it all), asseyez-vous means sit down. 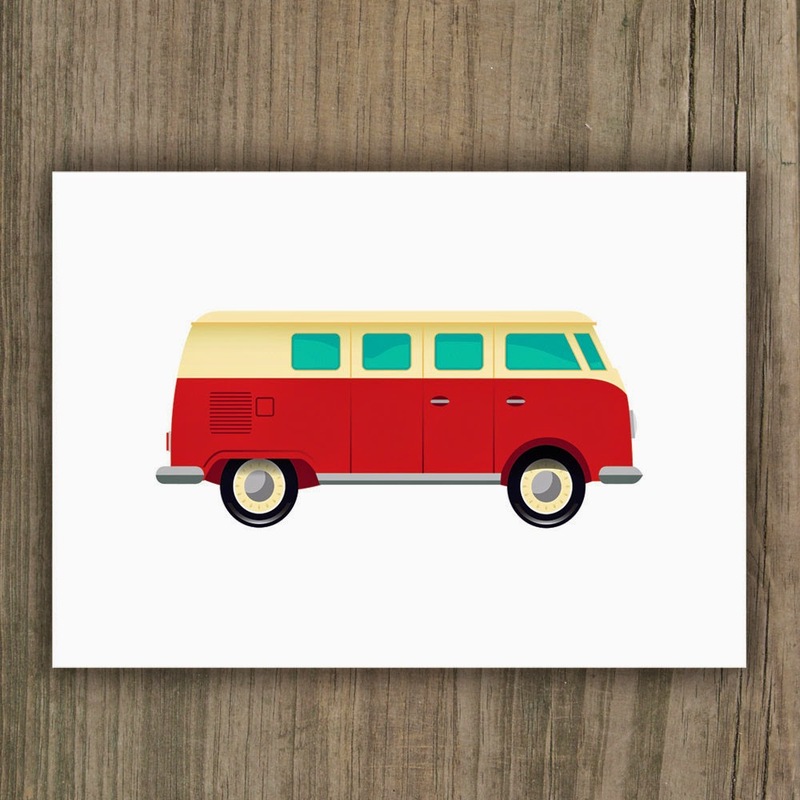 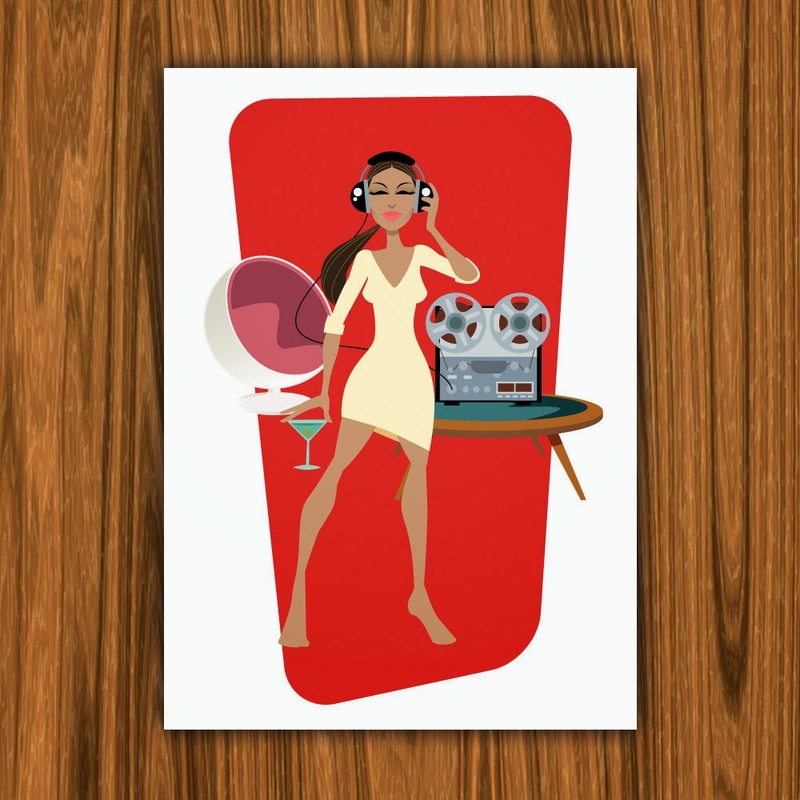 Outside of this set, McCullough has some other mid-century style art prints that would fit in a modern home, like this red Westy print. 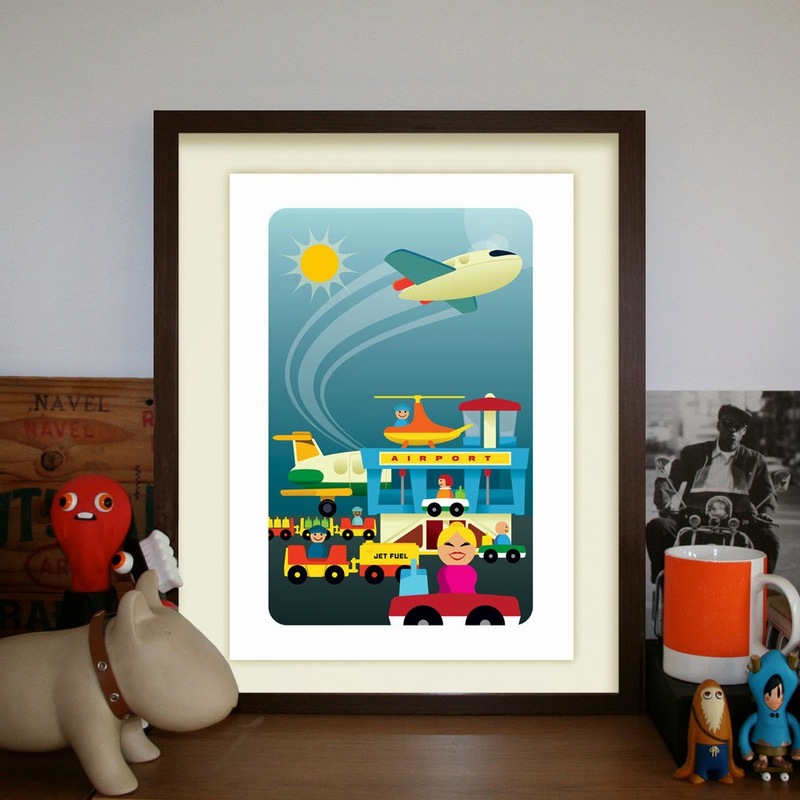 And this Fisher-Price inspired piece that would look great in any travel-themed kid's room.